Nisbets Catering Equipment Blog - Industry news, trends, recipes and more! : Blending vs Juicing - Which is Best? Blending vs Juicing - Which is Best? A really common question we get asked here at Nisbets is "Should I buy a blender or a juicer?". The answer isn't as simple as it might seem. Does juicing create healthier or tastier drinks in comparison to blending? Which one will deliver the quickest return on investment? Here's some comparisons to help you decide for yourself. There are three main types of blender - Stick Blenders, Bar Blenders and Kitchen Blenders. All of these use rapidly spinning blades to break up food. 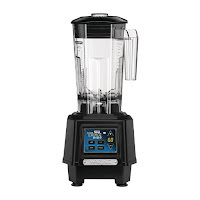 Check out our Blender Buying Guide for more information about blenders. 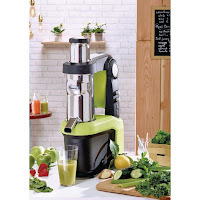 Although it's possible to juice by hand, any juicing done on a large scale requires a powerful commercial juice extractor. Commercial juicers separate liquids and solids by crushing or spinning the contents at high speeds. Although both appliances produce refreshing fruit and vegetable based beverages, in reality juicers and blenders perform different roles. Both have a valuable place in the caterer's arsenal. Here's a quick summary. 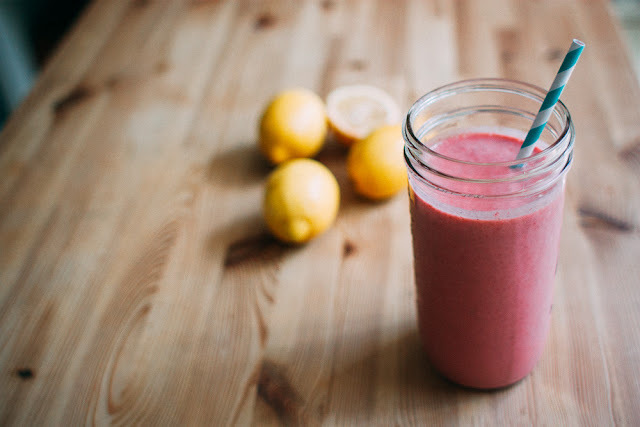 Generally, it's possible to generate the highest margin on smoothies made with a blender. Ingredients make up the bulk of the cost and customers may be willing to pay extra for products made to order. In addition, some ingredients can be frozen or powdered to reduce costs. Both juicers and blenders can expect make a fast return on investment - even the smallest commercial juicers have powerful motors which can cope with producing over 30 litres of juice every hour. In terms of health, both smoothies and fruit juices can be as healthy or as unhealthy as you make them. Smoothies with lashings of double cream and extra sugar might be indulgent (and great for social media! ), but they can't be considered healthy, regardless of how many strawberries you add. Likewise, fresh fruit juices can contain a lot of natural sugar, so it's worthwhile using some creative thinking if this is a primary concern for your customers. Do You Charge For Tap Water?